The reality is that Christmas can be the best and worst of times – and the way we react to its pressures determines our experience. Don’t let your Christmas be spoiled by exhaustion, anxiety, irritability, sleeplessness, digestive upsets, hangovers or disappointment. 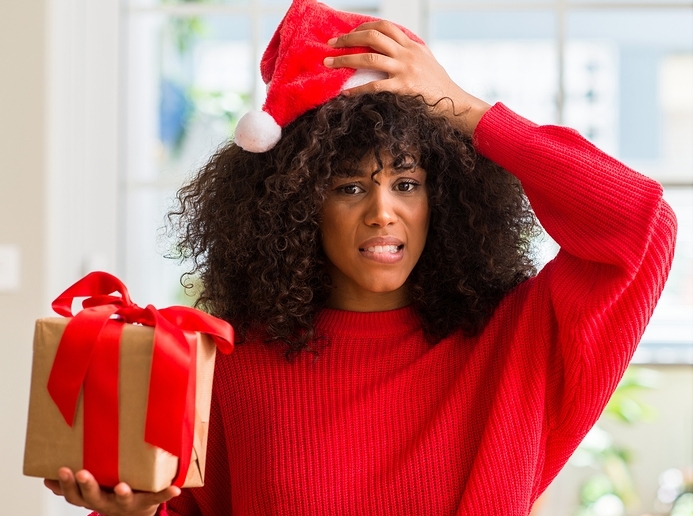 We’ve compiled a list of the best remedies to help you though these stressful bits so your Christmas has the best possible chance of becoming a wonderful memory. We even show you when and how often to take a Christmas remedy – just check the link at the bottom of the article. The above remedies are just some that can return the joy of Christmas. They are safe and simple for all ages to use. If the symptoms they treat are a problem for you not just at Christmas but all year through, make an appointment with a qualified homoeopath for a treatment plan to get to the bottom of things. How Often Should I Take a Dose of My Remedy?